Ma Deva Vibha is working and teaching internationally in the field of Tantra since 1990. She was initiated by the Enlightened Mystic Osho in India in 1979 and lived there, immersing herself totally in the world of meditation, dance and inner transformation, for 25 years. During those years she was also trained and certified through the Academy of Healing Arts, the Institute of Love and Consciousness, the School of Mysticism and the Meditation Academy of the Osho Multiversity with international masters of their fields. 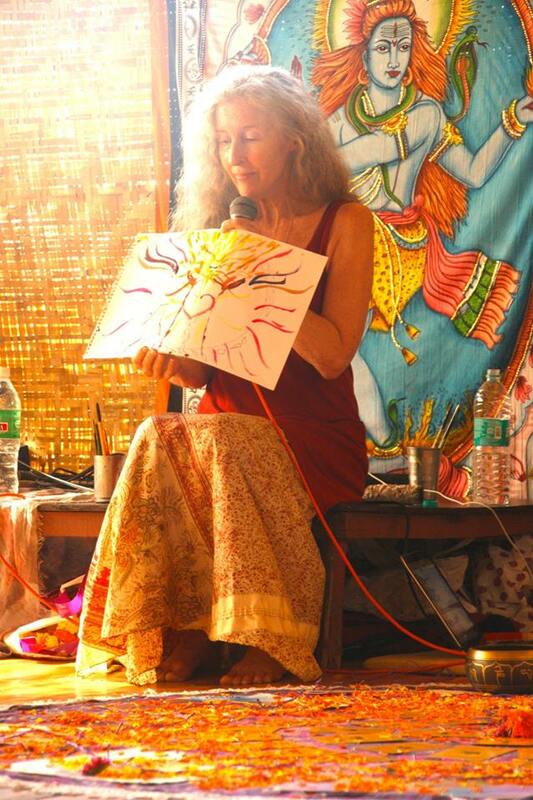 Vibha has extensively trained in Tantra and Tantra Sacred Dance with many teachers. Most notably with Mahasattvaa Ma Ananda Sarita from Tantra Essence. She is now a teacher through Tantra Essence. She offers Tantra Workshops, Tantra Sacred Dance Groups, Retreats and Teacher Trainings, Reiki Energy Healing and Intuitive Readings. She has a Bachelor of Science degree in Psychology (USA). Her offerings are in support of men and women honoring the Divine within themselves and each other and awakening to their true inner beauty and potential.